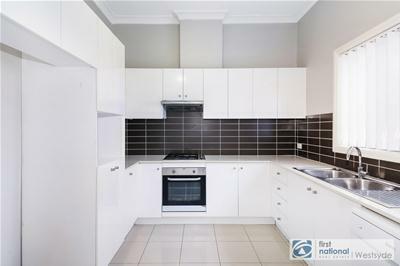 Modern Torrents Title Duplex in Girraween!! 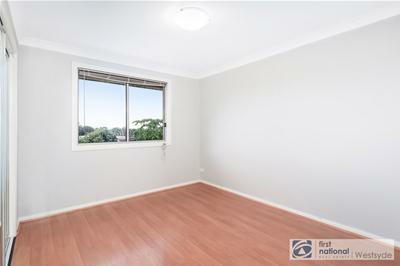 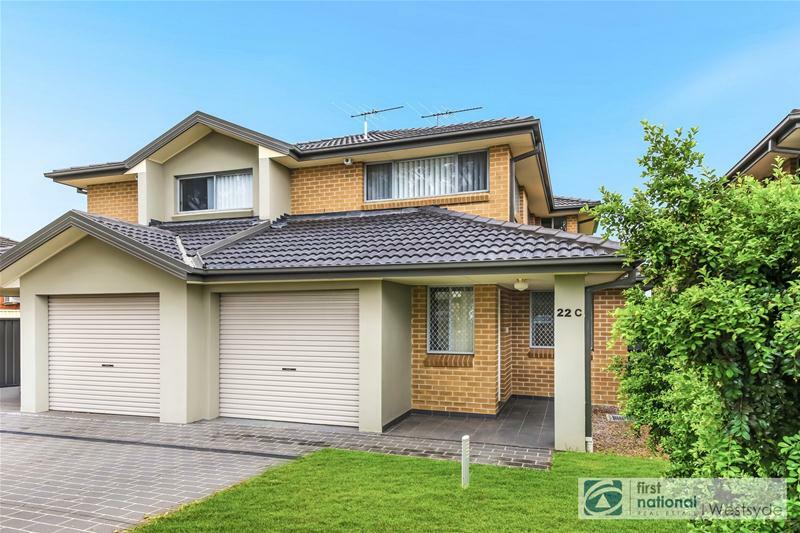 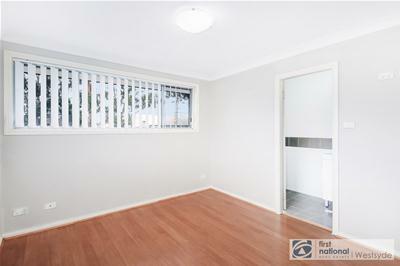 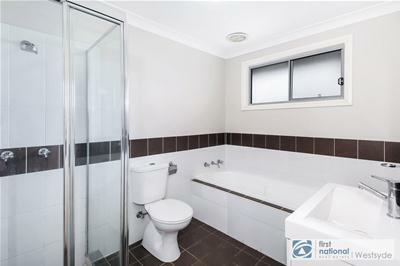 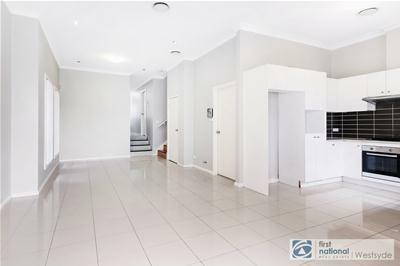 This immaculately presented, three-bedroom duplex is a perfect for starter or for investor. 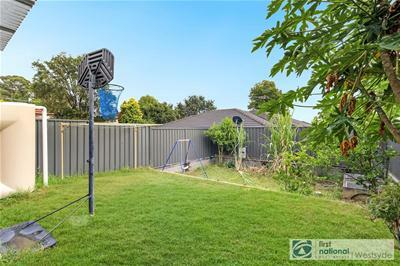 Located just opposite to popular Girraween Primary School, minutes’ walk to Pendle Hill Station, Civic Park, Child Care Centre and Local Shops. 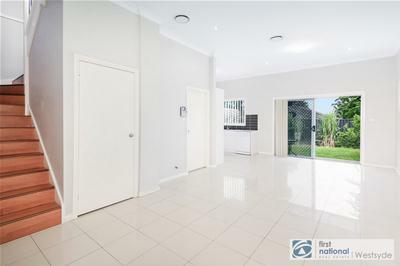 Be quick, This fantastic East Facing Property will not stay long, Call your exclusive agent Tanmay Goswami on 0447 270 063 or 02 8865 0965 to book inspection.